Following the tragic murder of Michael Brown in Ferguson, MO by police officer Darren Wilson, this work coalesces recent thoughts regarding the intersections of race, sound, presence, and music in a time where public discourses of race were beginning to emerge and materialize. Referencing the casual commodity of the mix-tape that was prevalent throughout the 80’s and 90’s, cassettes were pivotal in the dissemination of music through underground channels and communities. 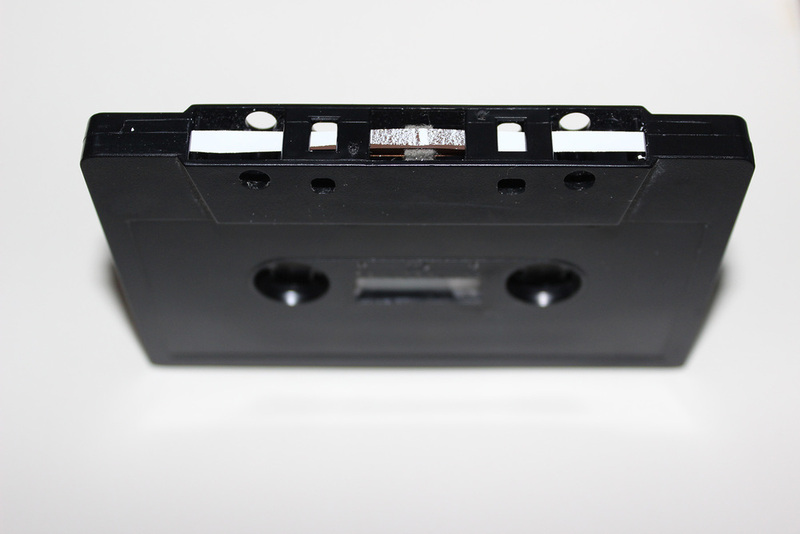 As an object, the cassette came to locate a specific ideology surrounding race consciousness at multiple registers, through its function, context, and consumption. 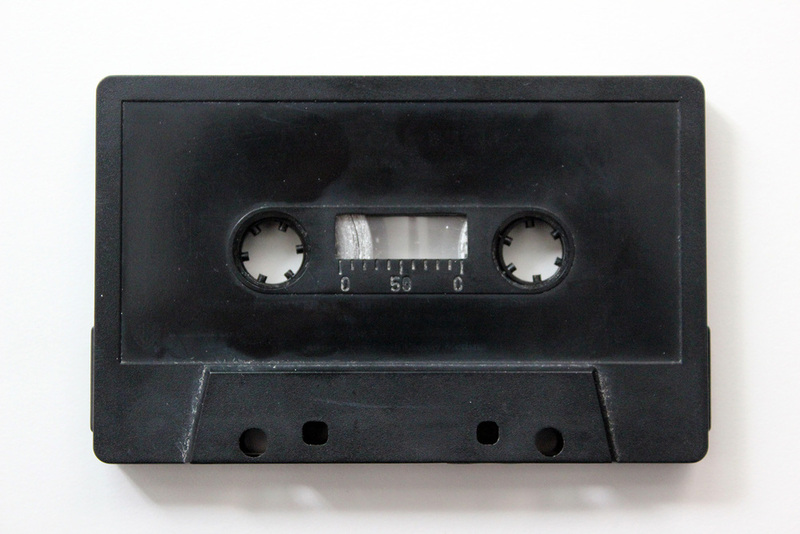 What emerged from an ongoing material investigation of placing white correction tape onto black and brown magnetic tape of the cassette was a serendipitous moment that found its reflection in the death of Michael Brown and also recognized the systemic occurrence of racist actions by law enforcement officials in a time of #blacklivesmatter.